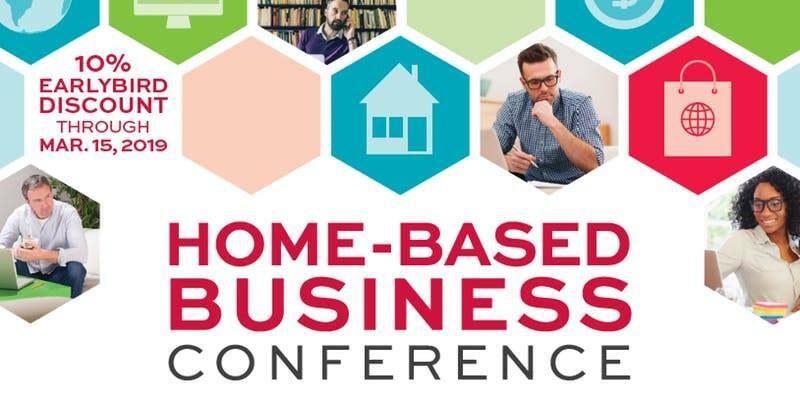 Kathy will be the closing keynote speaker at the 4th annual Home-Based Business Conference! This unique event features conference sessions and specialty breakout tracks focused on topics relevant to all stages and types of home-based businesses, including traditional, franchise, and direct & network marketing. You will also discover local resources for your business from among over 20 exhibitors.